I feel like I have hit a brick wall with my skincare. The old favourites just aren’t cutting it anymore and I wanted to shake things up with some new finds. I still keep getting the odd breakout which is normally around my chin and don’t even get me started on the dullness. I know Im in my 30’s but so is Mila Kunis, with her perfect glow, perfect hair and perfect husband. (Note To Self; Must stop comparing myself to Mila Kunis). Have I digressed? I have been a little skin alchemist recently but I was definitely recommended to do so! 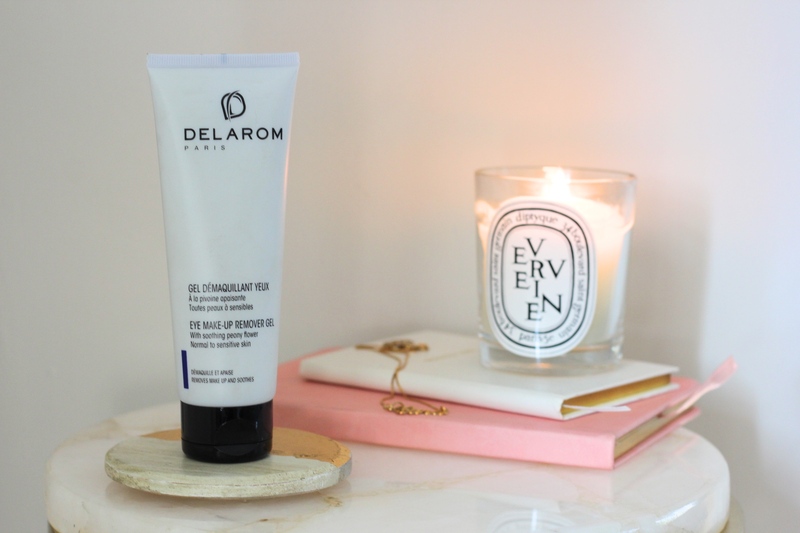 The lovely girls at the Clinique counter in House of Fraser introduced me to this amazing new product. The Clinique fresh pressed 7 day system which contains pure vitamin C and its really fun to use. Simply cleanse in the morning with the powder sachet. 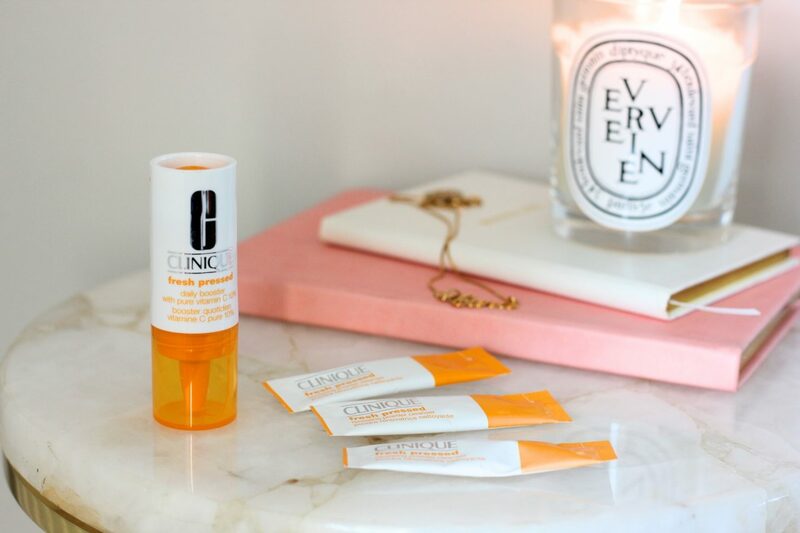 (mix with a little water in your hand, he’s a powerful little fellow) and add the booster to your morning and evening moisturisers. I have been using the Korres Wild Rose brightening creams for my daily moisturisers. Is anyone else obsessed with Korres? Ive just bought the shower gel for our weekend away and I cant get enough of it. 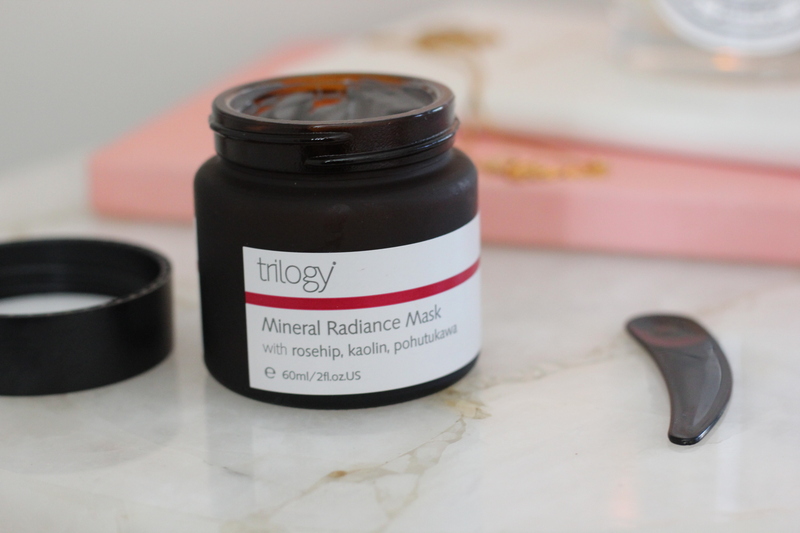 I used the Triology Radiance mask last night for the first time. Im all about having a spatula to take teeny scoops out of a product. It smelt lovely (Im sure thats the rosehip) and I have a feeling its going to last forever. Im aiming to make this a weekly mask especially with the warmer days approaching as I often wear lighter foundation from spring onwards. My hero oils are these guys. Although they are slightly more expensive I would say they are worth every penny. 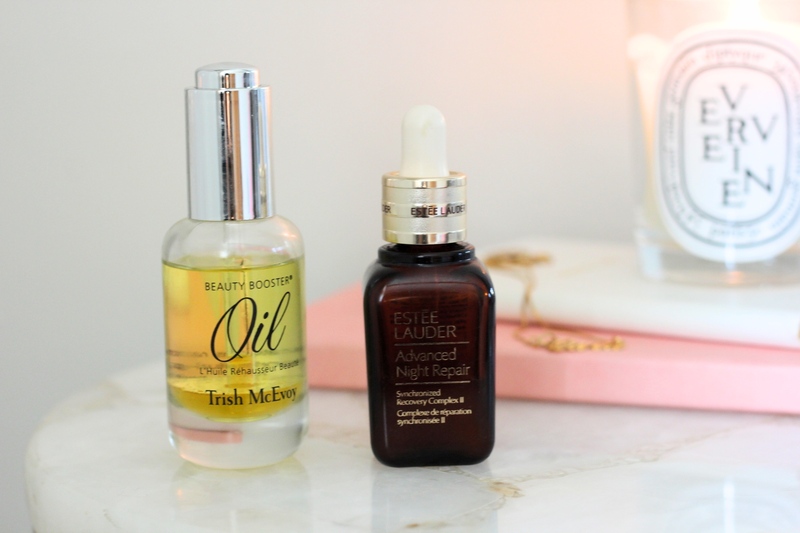 Especially the Trish McEvoy Oil, my friend works closely with some owners of very big beauty brands and they call this the ‘in the know’ product. Its amazing, so if you can treat yourself you won’t be disappointed. Great recommendations. I never ever compare myself to anyone. You are beautiful as you and we all age!